UGPM obtained a new team victory, this time over the team of the Jason Floyd Academy (Guadalhorce-Valle Romano, 8 and 9 April). 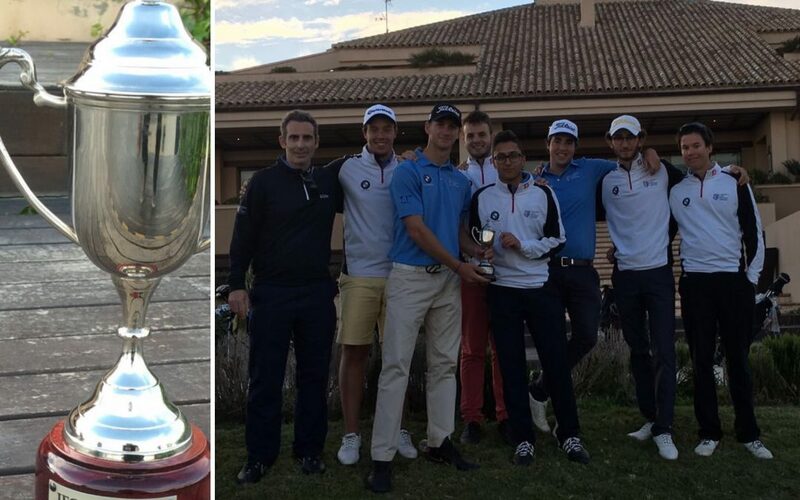 Thus, the match-play competition season ends incredibly well for UGPM team who has dominated in the two competitions played in this format and ends the season unbeaten (previous victory was against the Royal Andalusian Golf Federation team). In UGPM we are already working on the development of new competitions in this exciting format for the next course, our following objectives: British Universities.